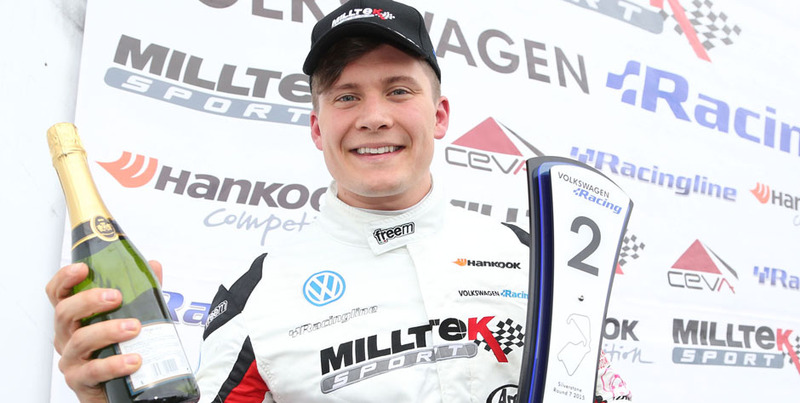 For the fourth year in succession the Milltek Sport Volkswagen Racing Cup will come down to a grand end-of-season shoot-out at Donington Park, with five drivers – two of them former champions – vying for the championship title. 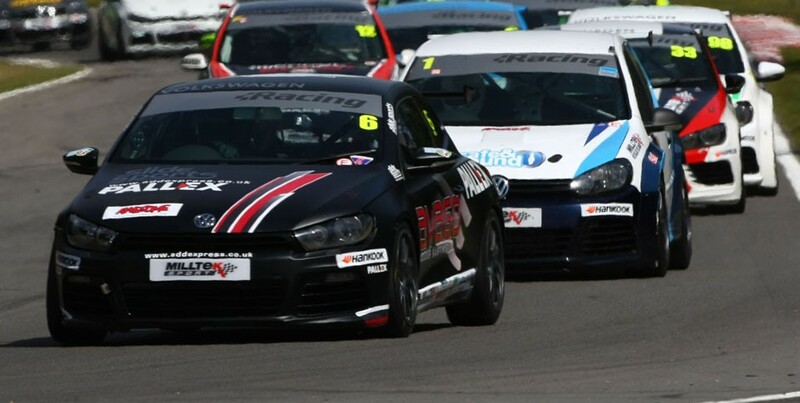 To add spice to proceedings, next Sunday’s final race of the season will be a 40-minute marathon, the longest race ever attempted in the history of the VW Cup, and twice the usual race distance. Sutton heads the pack, as he has done all season, with (including dropped scores) a 14-point lead over his nearest rival. 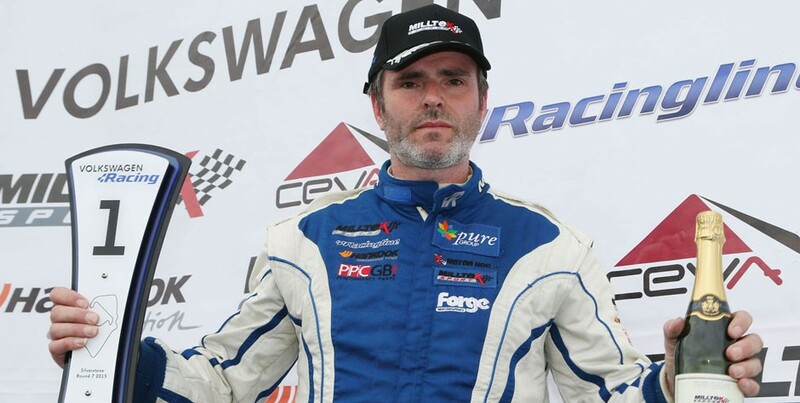 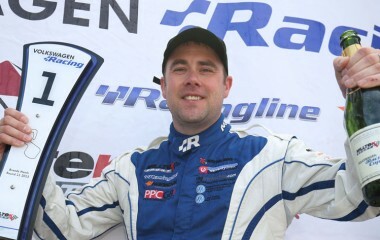 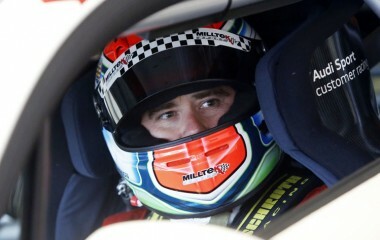 A mid-season weight penalty pegged him back following twin wins at Oulton Park and further victories at Rockingham and Silverstone, but he goes to Donington success ballast-free and hoping to maintain the momentum. 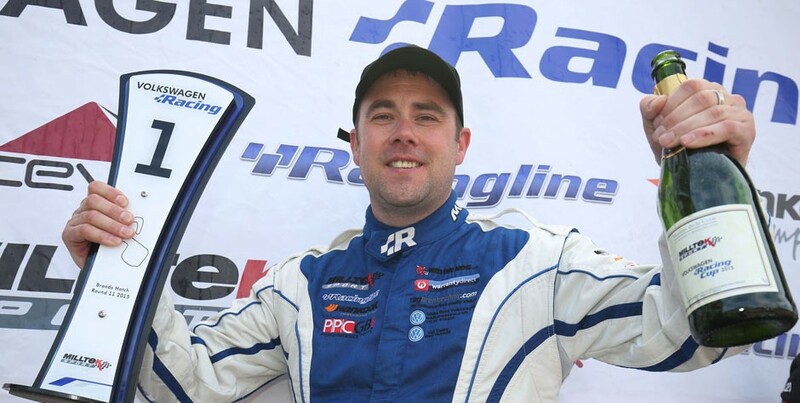 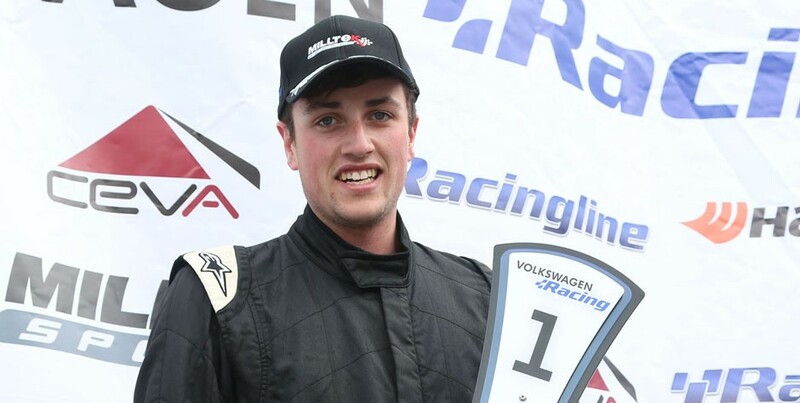 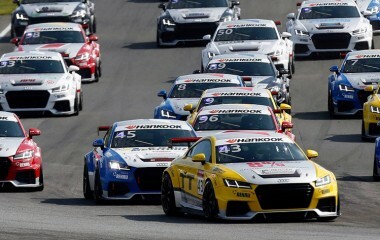 Orrock snatched championship second at Donington last year, his first season of car racing, and has been at or near the front of the pack throughout the season, although race victory has so far eluded him. 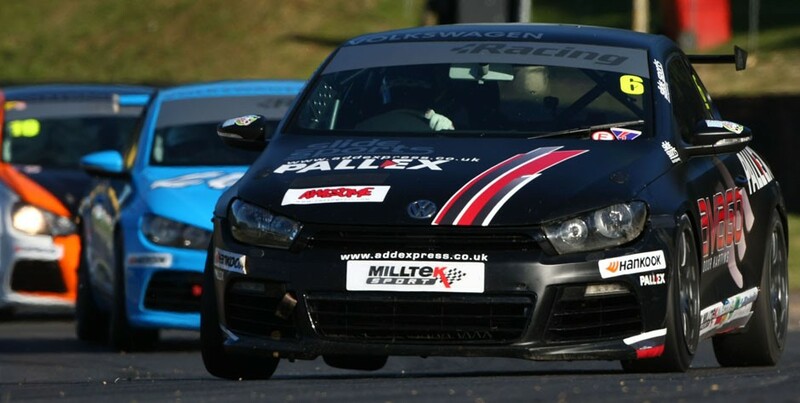 Jack drives the Scirocco in which his cousin James Walker clinched championship victory at Donington in 2012, and he scored his maiden race wins in it at Rockingham in May. 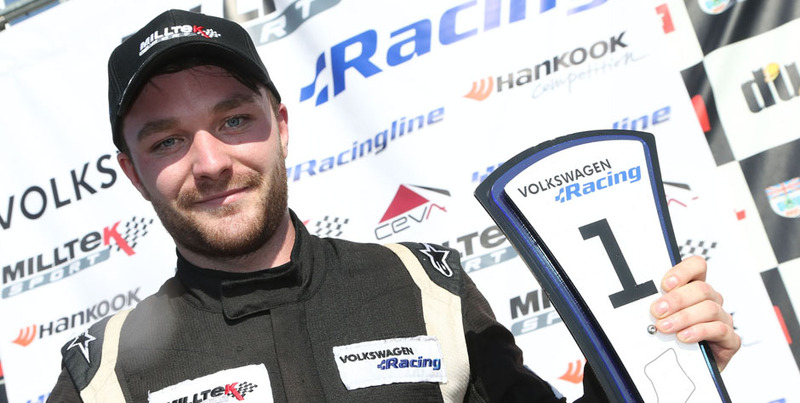 A 28-car field is expected at Donington Park, with qualifying on Saturday 12 September followed by the two races on the Sunday, either side of the deciding round of the British GT Championship. 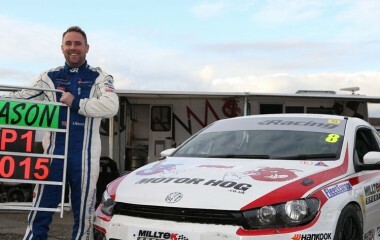 Motors TV will be showing race two in its entirety the following Monday evening.